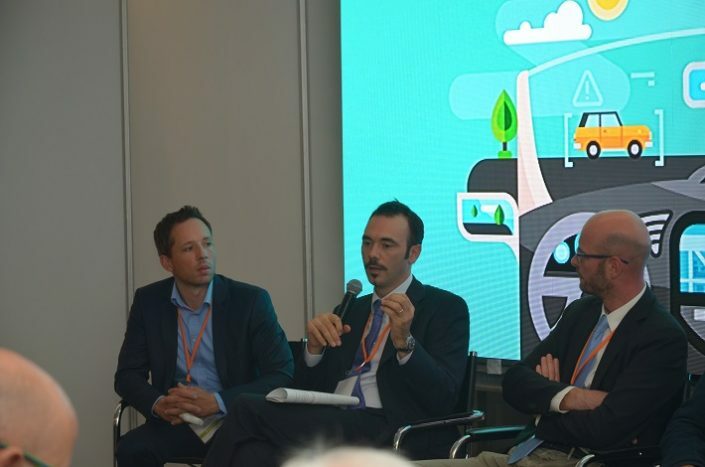 The Connected Automobiles team would like to thank all the speakers, partners and attendees for their support. 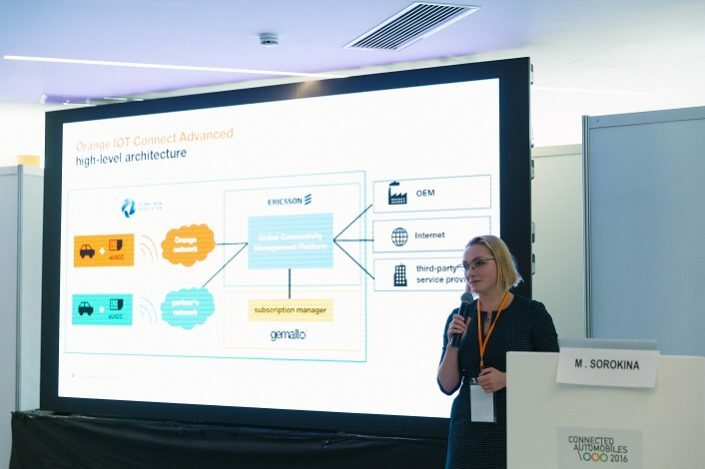 Connected Automobiles successfully brought together once again the community of players driving the digital transformation and accelerating the development of innovations in the automotive space. 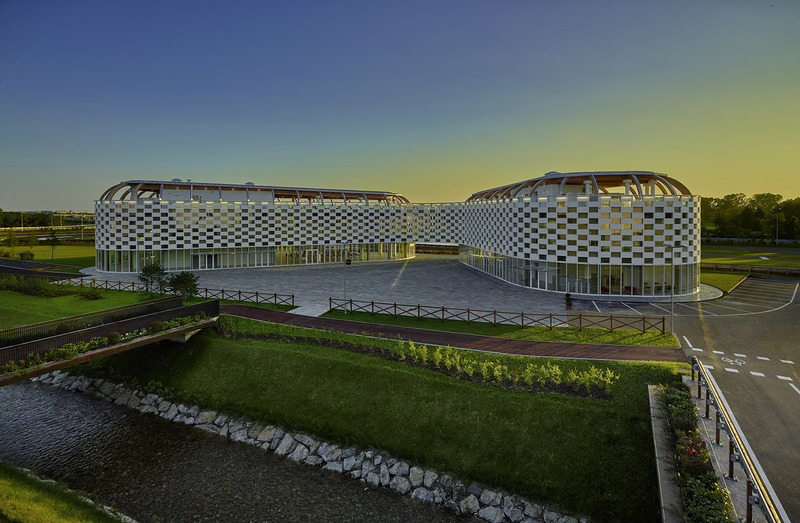 See you at Connected Automobiles 2017 and stay tuned for the brand-new Connected Mobility Summer School & Camp! 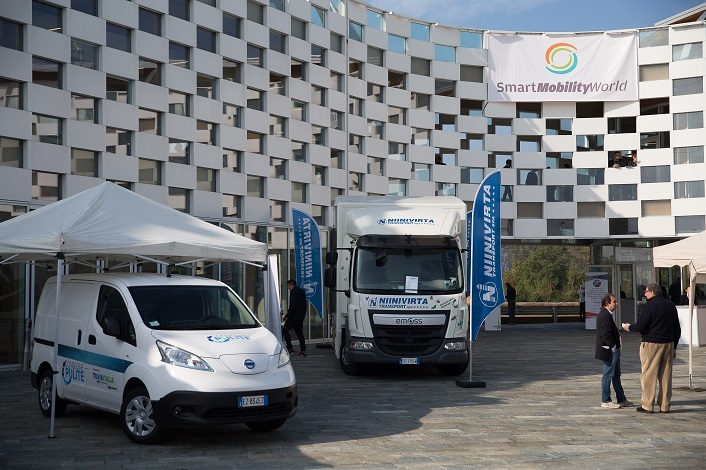 The third edition of Connected Automobiles was held on October 17-18, 2016 at the amazing ACI-Sara Safe Driving Centre – greater Milan area – a charming location built on the racetrack once used by Alfa Romeo company to test its cars. 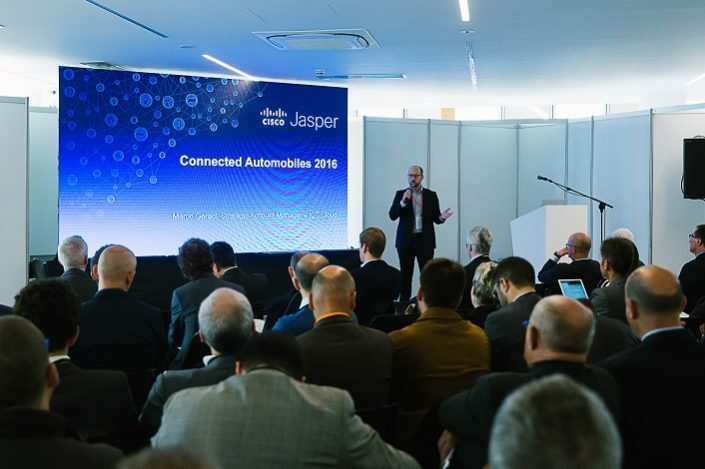 Worldwide leading professionals in the automotive & telco industries – international experts, clusters, researchers, investors and many others – came together to connect with the business ecosystem and build business relations and partnerships. 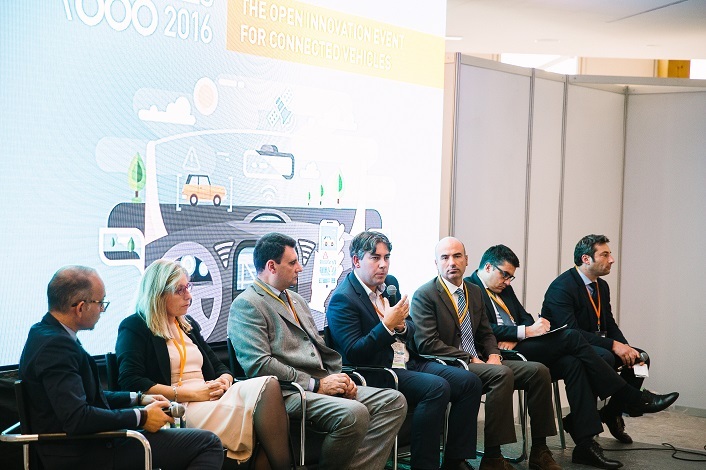 The conference has gained momentum thanks to the event’s clear focus on the digital transformation and open innovation business trends in the more and more evolving value chain that sets it apart from conferences dedicated to traditional automotive players only. What’s more, Connected Automobiles featured for the third year the unprecedented Satrtups Pitchifire, whith 10 selected startups in the automotive-related industries pitching their business concept to a panel of venture capitalists and top corporate experts. The most important topics included open Innovation strategies, investments, end-user perspectives, platforms and infrastrucutres, security, autonomous vehicles, emerging services, standardization, big data and monetization. 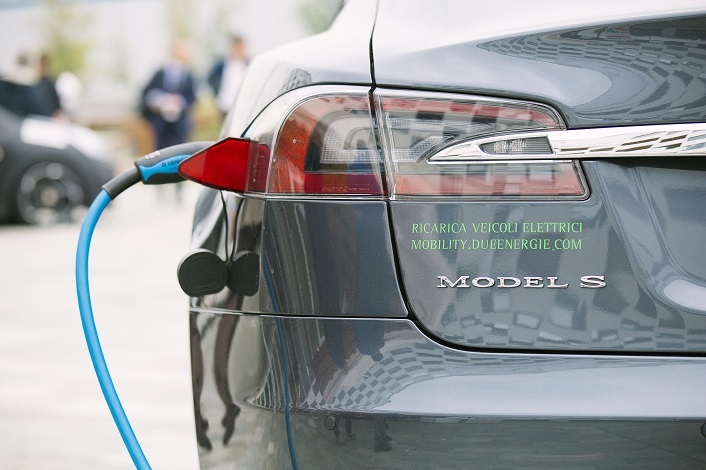 The exclusive international conference Connected Automobiles was held in co-location with Smart Mobility World: the European reference event for the sustainable, connected and integrated mobility of the XXI century – featuring two days of conference and networking initiatives. 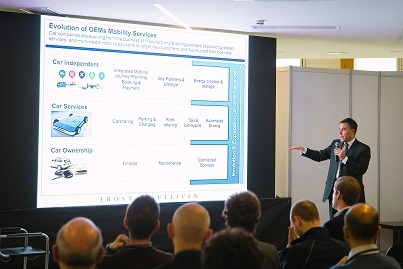 In 2015 Smart Mobility World counted over 3.000 visitors, 202 speakers and 159 partners, sponsors and exhibitors,getting the attention from important medias. 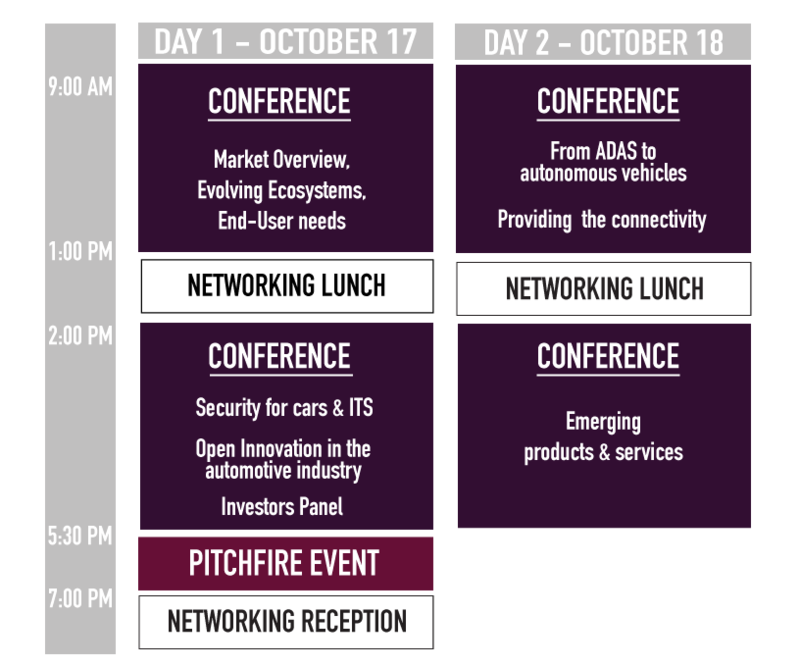 Not just another connected car conference. 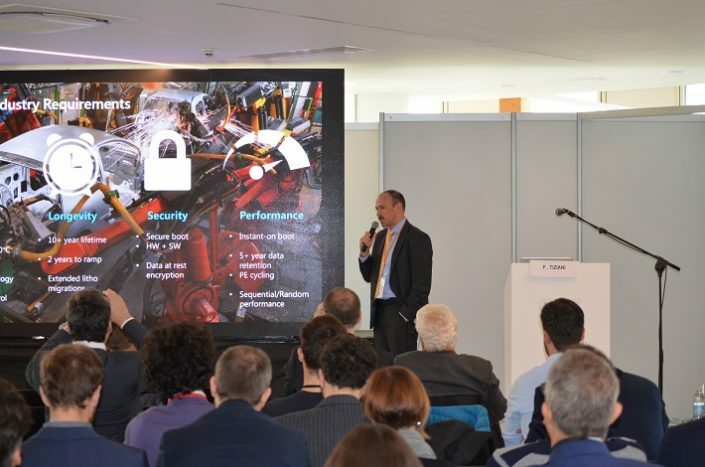 A unique event featuring high level conferences plus exclusive opportunites such as the Hackathon, the Startup’s Pitchfire and live experiences in ACI SARA Safe Driving Centre and its premises for a full immersion in the Connected Car world. 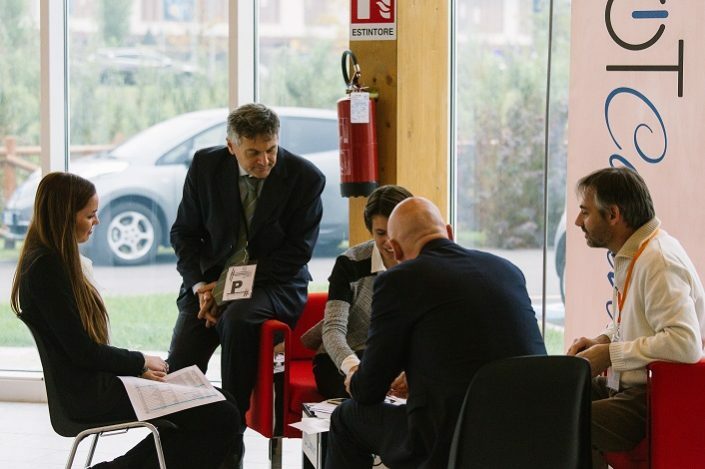 The event’s program is designed to provide invaluable information and create powerful connections. Take advantage of this exclusive opportunity to engage with experts. 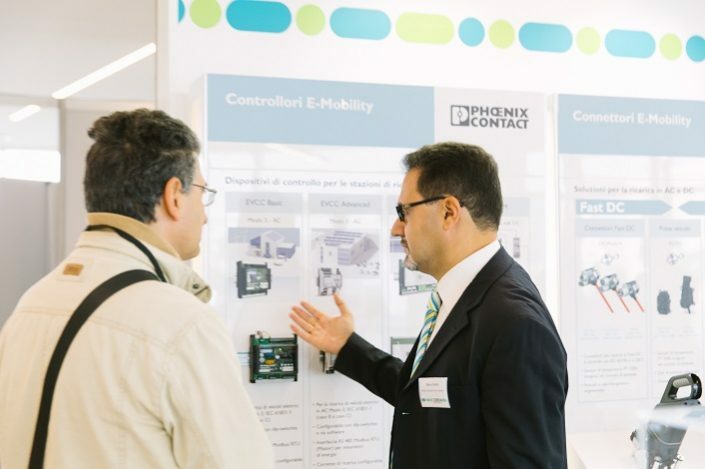 Come and meet high level industry contacts, also network face-to-face and build partnerships to grow your business. 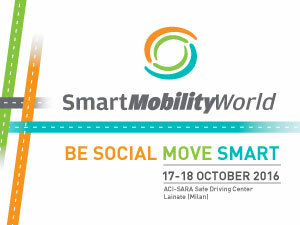 “Connected Automobiles″ and “Smart Mobility World” bring together worldwide professionals and like-minded executives in the Mobility arena. Target audience includes C-levels from End-users companies, Public Utilities, Public Administration and Carriers.